Yawn! Snoopy’s had a long, winter day. It’s time for him to crawl into bed and get some sleep. But first, Snoopy’s blue sleepers need to be put on. His thermal pajamas feature a picture of Snoopy carrying skis. 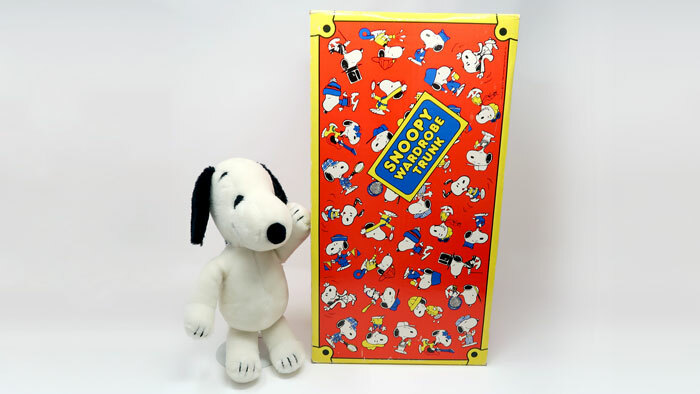 Snoopy doll outfits were made for a variety of doll sizes from the late 1970’s into the early 1980’s. Be sure to subscribe to our Youtube channel for next month’s Snoopy’s Wardrobe Surprise. Have outfits you need to find a new home for? Send Caren an email at info@collectpeanuts.com. I’d love to share them with all the Peanuts fans! I especially need Spike outfits, small Snoopy outfits, plus 30″ and larger plush outfits. Thank you! 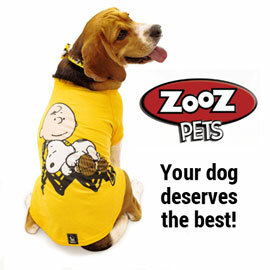 More Snoopy’s Wardrobe to Enjoy! Explore all our Snoopy’s Wardrobe videos on CollectPeanuts.com. Plus, view photos of our Snoopy’s Wardrobe Outfits and Accessories from our Peanuts collection.